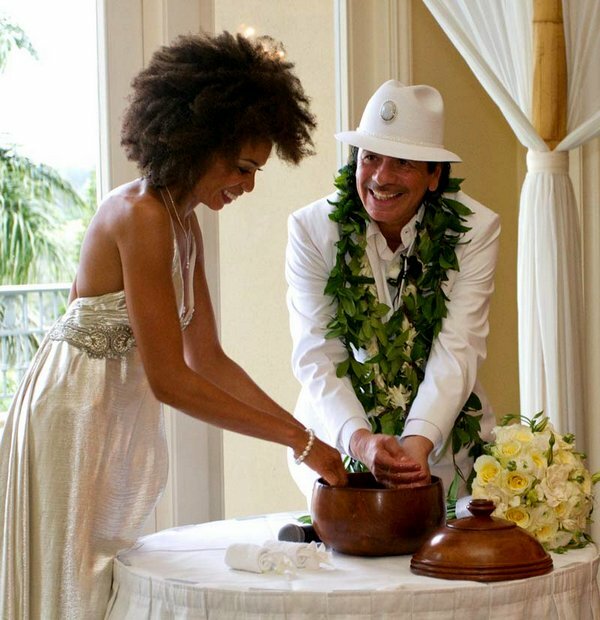 MAGICK RIVER: Blessings & love to a beautiful couple... Carlos Santana & Cindy Blackman! 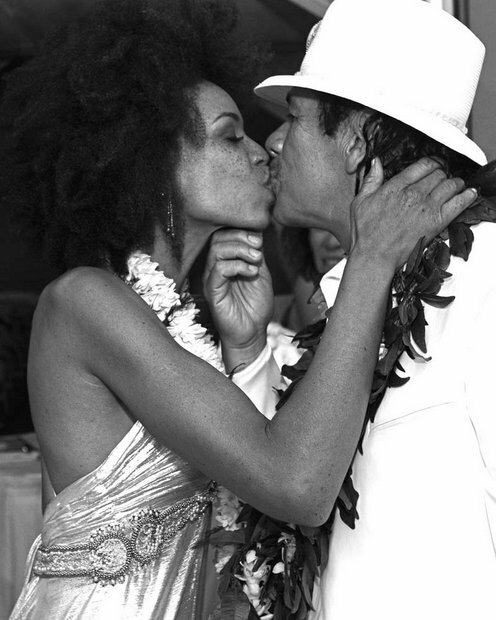 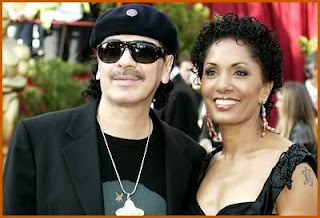 Blessings & love to a beautiful couple... Carlos Santana & Cindy Blackman! 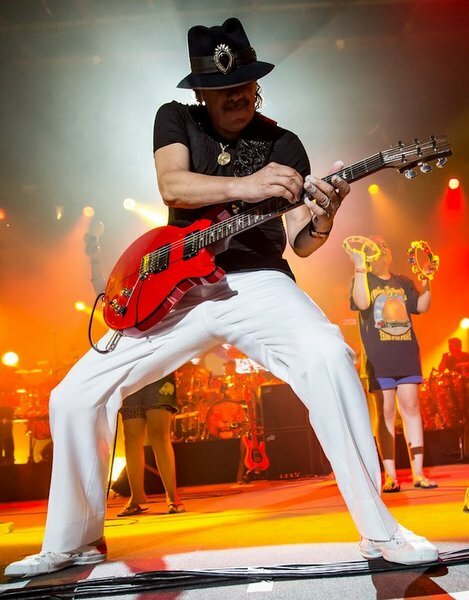 If you’ve been to a Santana concert than you know that Carlos delivers that spiritual ecstasy that courses through your veins and electrifies every cell in your body. 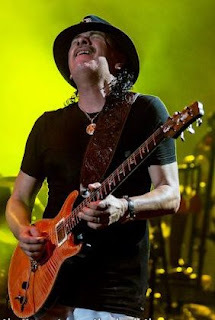 If you haven’t seen Carlos perform live, here's a version of “Black Magic Woman” that will knock your socks off. 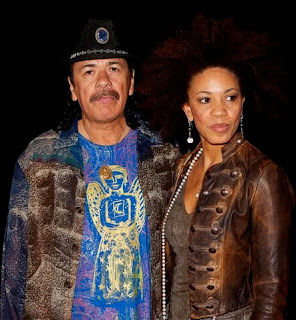 I had the pleasure of talking with Carlos on three separate occasions and each time he was in a very different place emotionally. 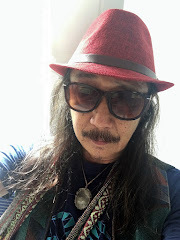 Carlos called (spiritual adviser) Marianne Williamson and told her that he was going through the darkest night of his life and asked if she could recommend someone in the Bay area who could assist him in his transformation, which she did and Carlos started studying A Course in Miracles. 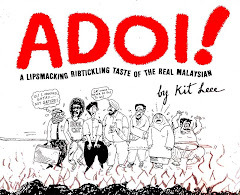 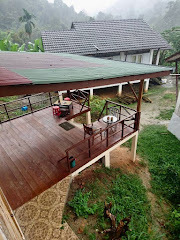 Asia Sentinel on "Malaysia's Murky Water War"